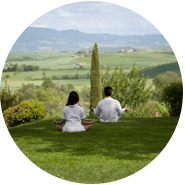 We understand how busy and hectic everyday life can be without the added pressure of remembering to take time to yourself. 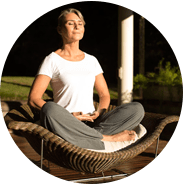 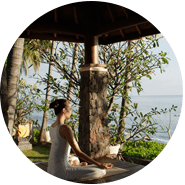 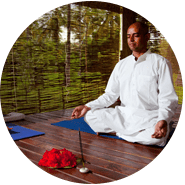 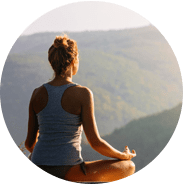 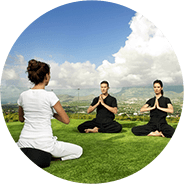 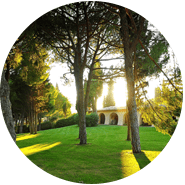 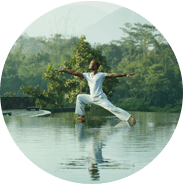 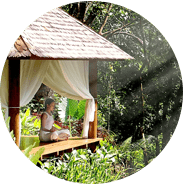 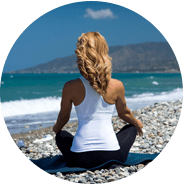 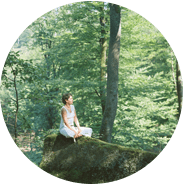 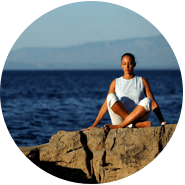 But with just a few moments of practice each day, mindfulness can draw your mind back to the present moment and relaxation becomes easily attainable without compromising work and family time. 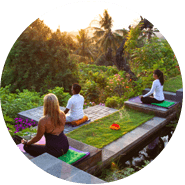 We share our advice on practicing the art of meditation and mindfulness so you can change the way you think and approach life’s daily demands.